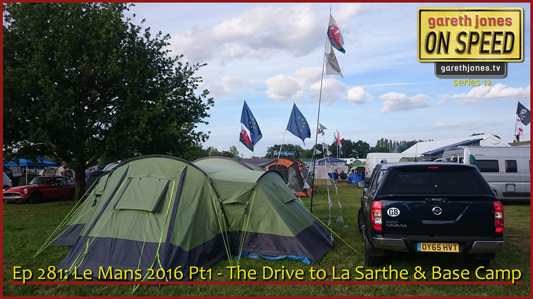 #281 Le Mans 2016 Pt1 The Drive to La Sarthe. The team travel and set up base camp at the Porsche Curves camp site. We divulge our reasons for doing it in a Nissan Navara. Zog on petrol vs electric. 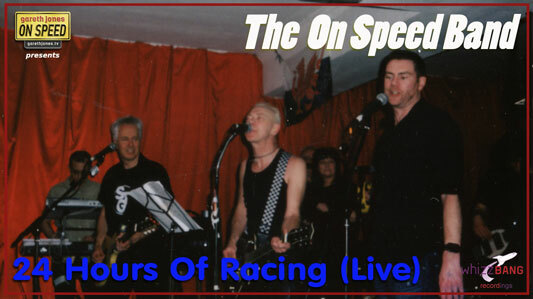 The On Speed Band perform 24 Hours Of Racing (live).